Phil 4:7 …and the peace of God, which surpasses all understanding, will guard your hearts and minds through Christ Jesus. One of the secrets of longevity is to always locate peace in the middle of storm. 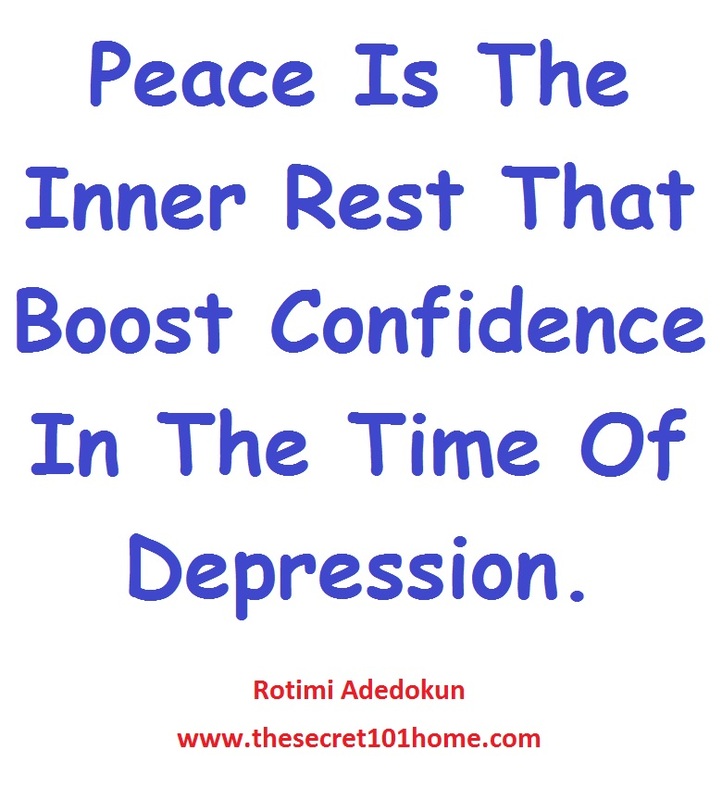 Peace is the inner rest that boost confidence in the time of depression. There is no replacement for peace. If peace is absent life will become questionable. Peace help us to walk in serenity and trade confidence in time of need. Peace is the capacity to be in charge of all situation in the time of trouble. Peace is calm and joyful. Peace always triumph. Peace is of God while unrest is of devil. You can’t find the peace in the world. Husband’s love does not guarantee this type of peace. Wives respect does not have the capacity to provoke this type of peace. Millions of US dollars in the bank can’t afford the price on this peace. The peace that stopped the wind of the sea. The peace that shut the mouth of lions. The peace that quenched the furnace fire. The peace that brought life back to the death. The peace that brought light to the darkness. I mean the peace of the lord God of host. I mean the peace that surpasses all the understanding of men. The peace that fed five thousand and provide wine in the wedding at Cana of Galilee. The peace that rebuked the wind in the middle of storm. The peace that brought three millions out of the captivity of their enemy in one day with favor. I mean the peace that the world cannot give. It is called The Peace Of The Lord. There is no peace in what you earn that is why you are in debt. There is no peace in marriage that is why you are divorce. There is no peace in children that is why your children don’t give you rest. Nothing in this world guarantee peace except the peace from Jesus Christ. Today as you step out with zeal to contribute your part, please note that nothing guarantees peace like Jesus. Come to Jesus He is the Prince of Peace! This entry was posted in Creation and Wisdom, Spirituality, The Peace, The Secret, Vitamin Of The Mind, You! 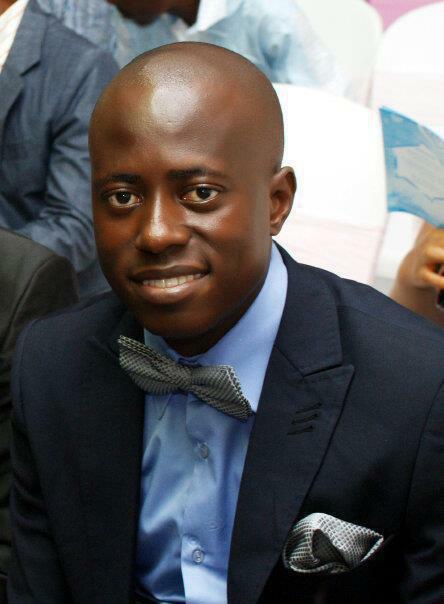 and tagged …and the peace of God, Peace By Bishop David Oyedepo, Peace By Jim Rohn, Peace By Pastor E A Adeboye, Peace By Rotimi Adedokun, Phil 4:7, The Peace Of God, which surpasses all understanding. Bookmark the permalink.